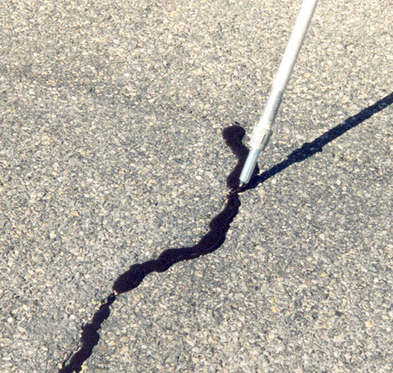 Asphalt cold patch is specially formulated for permanent repairs to potholes and cracks over 1 inch wide in asphalt pavement. DOT Approved formula. 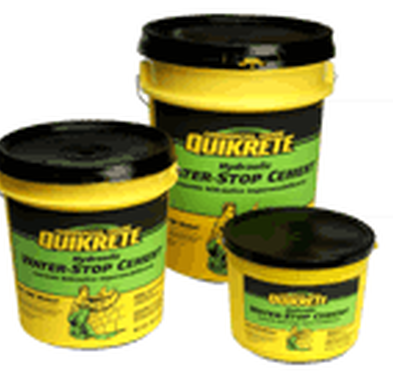 Duracrete is a single component, polymer reinforced, high-strength, cement-based patching and resurfacing mortar. 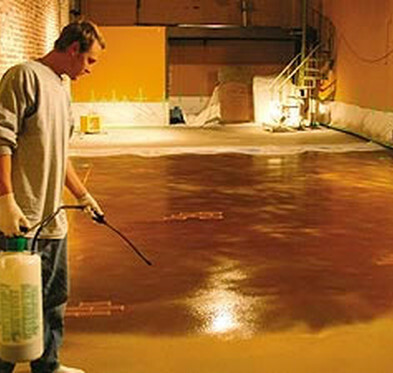 Dress & Seal is a ready-to-use, acrylic copolymer that cures, seals and dustproofs concrete. 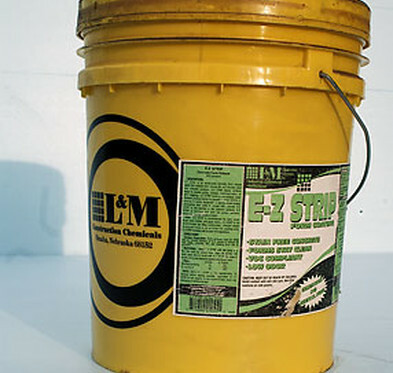 E-Z Strip is a VOC-compliant, nonstaining, ready-to-use concrete form releasefor application to forms for easy stripping. It is Pale Fast drying, sprayable liquid that is non-toxic and economical. HI-SPEC Polymeric Hot-Applied Sealant is a premium-quality, single-component joint sealing compound. 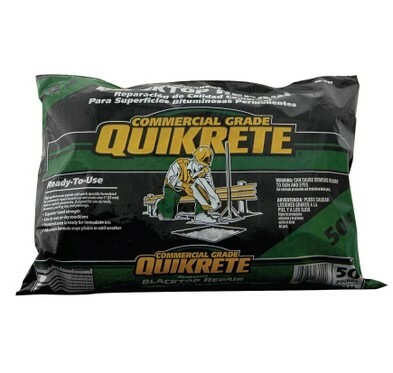 Quickrete Hydraulic Water-Stop CEment is a rapid-setting, high strength repair material designed to plug leaks instantly in masonry and concrete walls, swimming pools, fountains and for sealing around concrete pipe. 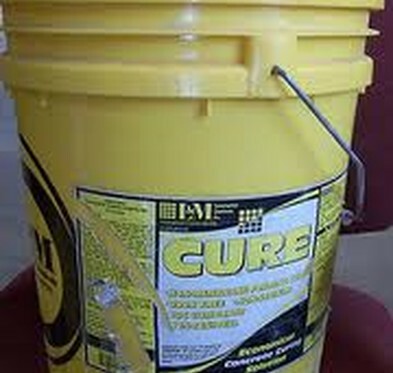 L&M Cure is a VOC-Compliant ready-to-use, nonresidual concrete curing agent that penetrates surfaces to cure the concrete from within. 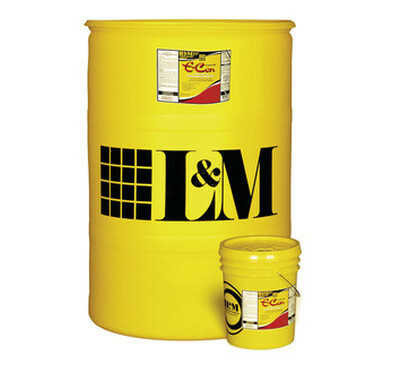 Everbond is a versatile acrylic polymer emulsion that can be used as a bonding adhesive or as an admixture that enhances Portland cement-based mixes, giving these mixes improved flexural, tensile, and bond strength. 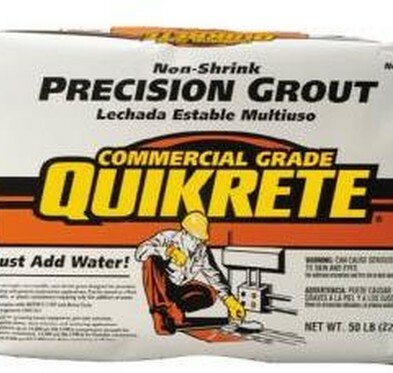 Quickrete Non-Shrink Precision Grout is a high strength non-metallic Portanld cement based material. 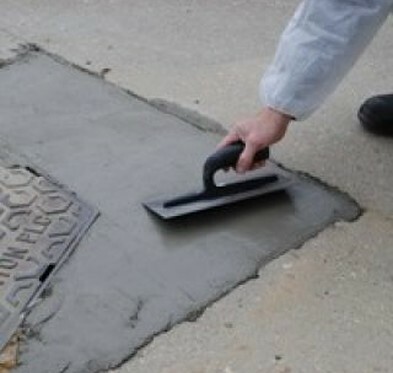 Non shrink Precision Grout is a preblended product including expansive additives, requiring only water to obtain flowable properties and high strengths. 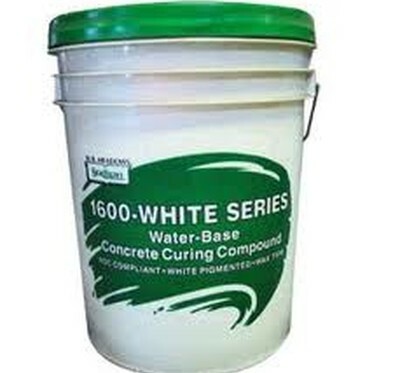 1600 White Series, Water-Base, White-Pigmented Concrete Curing Compounds are wax-base dispersions, with selected white pigments. When properly applied, they form a liquid membrane, which optimizes water retention.